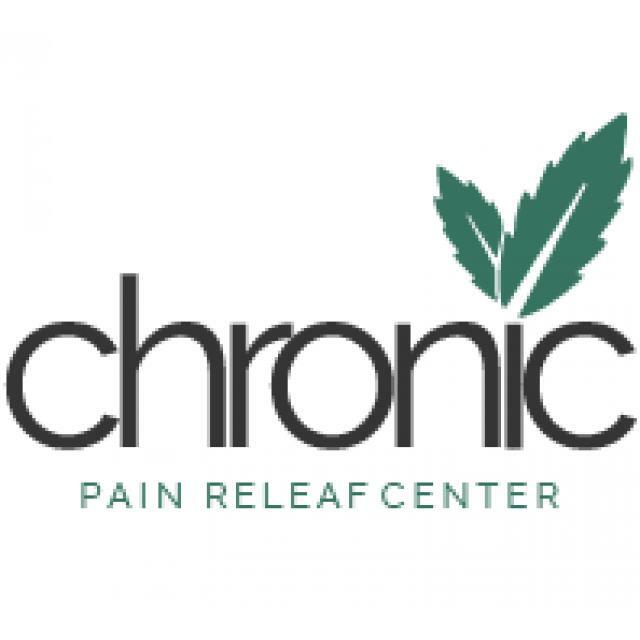 Chronic Pain Relief Center’s focus on patient care breaks the stigma of the ‘weed shop’ often misrepresented in media and Hollywood. The stigma surrounding cannabis often leads to uncomfortable conversations. At Chronic Pain Relief Center, discussing cannabis use in a pleasant environment helps ease the discomfort of stigma. With a knowledgeable staff, patients of CPRC are able to take their time to find cannabis solutions specific to their needs. Our focus at Chronic Pain Releaf is patient care. With the support of our knowledgeable staff, patients will find cannabis solutions specific to their needs. The power to affect change in the world exists within each one of us. We believe in family and community. We believe in surrounding ourselves with positive influences and people. With these values, we believe our business will bring positive changes to the world. We have a passion for growing cannabis and providing the highest quality product in concentrate, flower and edible form. We use the best product available for the well-being of both mind and body. All legal cannabis activities were banned in the city. Fought for patients’ rights to medicate with cannabis. Helped to further the cannabis industry evolution in politics. 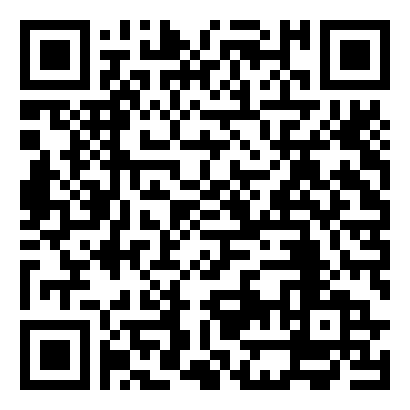 Re-open to welcome patients former and new.